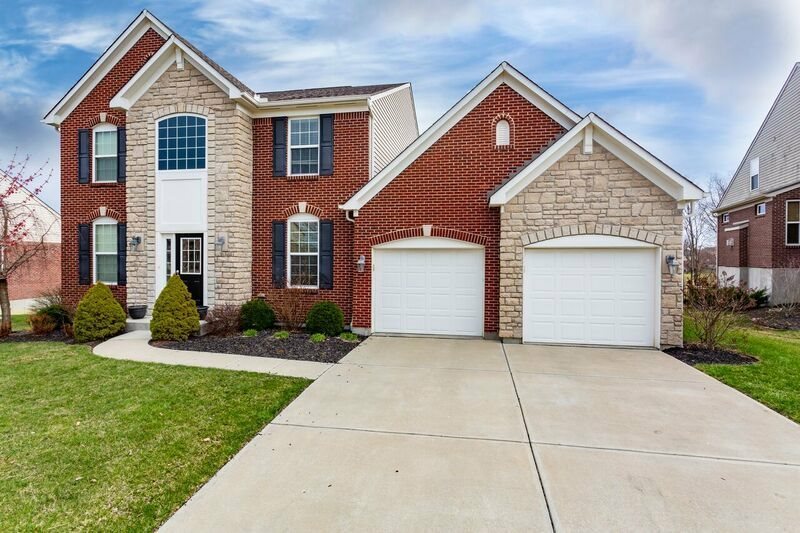 Absolutely beautiful home with 1st Floor Study, Formal Dining Room, Large Living Room with Fireplace, Fantastic Kitchen with Tile floors, Pantry and Counter Bar. 1st Floor Laundry room. All appliances are staying. Huge Master with Adjoining Bath with Tile Shower, Tub and Double Vanity. Large Deck Overlooking Wooded Lot. Fantastic 3 Car Tandem Garage. Basement is Roughed in for Full Bath and Seller Started to Finish. Directions: I 275 To 237 North To Left Into Thornwilde To Left On Southcross. Home Is On The Left.